Directions: 3.43 Open acres with roads on two sides. Hwy frontage on Hwy 69 and the back, faces the High School. 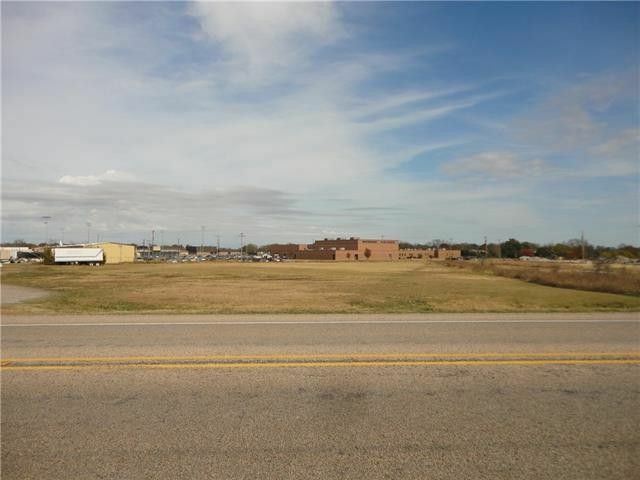 Great COMMERCIAL opportunity as Whitewright is on the rise in growth incl a 48 unit apartment complex next to property and Spring Market across the Hwy to the left. Very close to the 4 way stop.